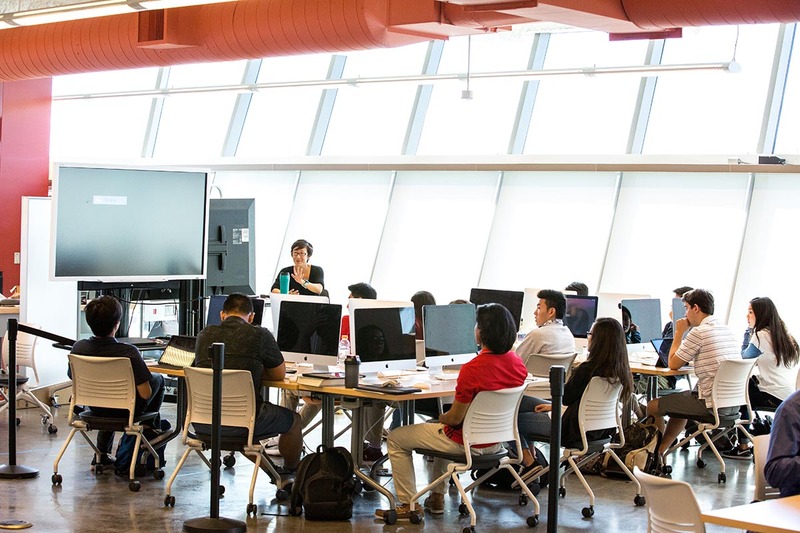 Academics form the core of the ‘Iolani School experience. The term "academics" covers an incredible range of experience ... everything from kindergarten to advanced calculus, student publications to library access. At ‘Iolani, academics come first. High grades bring not only self-respect, but also the respect of teachers and classmates. Making the Honor Roll, winning academic contests, and gaining admission to good colleges make students feel happy, successful and competent. ‘Iolani offers a complete K-12 educational experience and a broad spectrum of academic activities from pumpkin patch visits and third grade musicals, to senior orchestra trips to Carnegie Hall, London and Australia. Roughly a quarter of the senior class began its education in ‘Iolani's kindergarten. 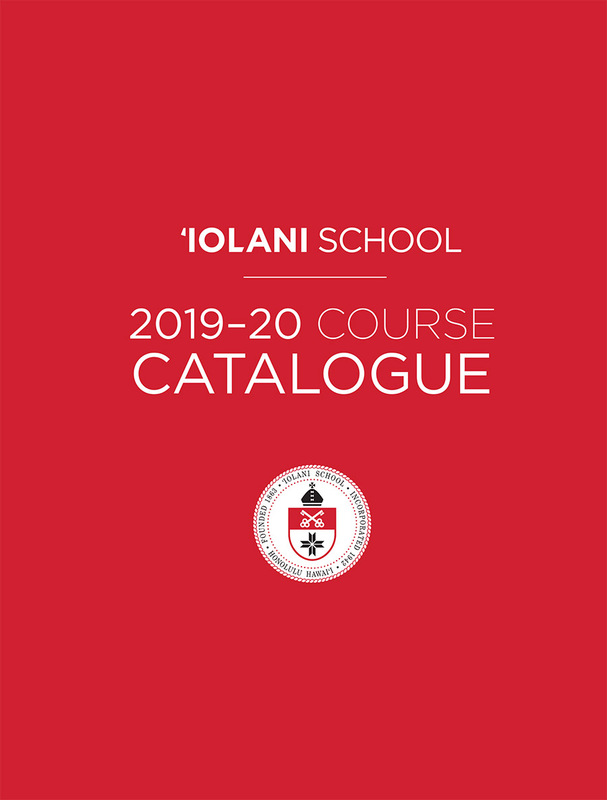 For more information, please consult the 2019-20 ‘Iolani School Course Catalogue.